Prepare to be inundated with tomatoes. 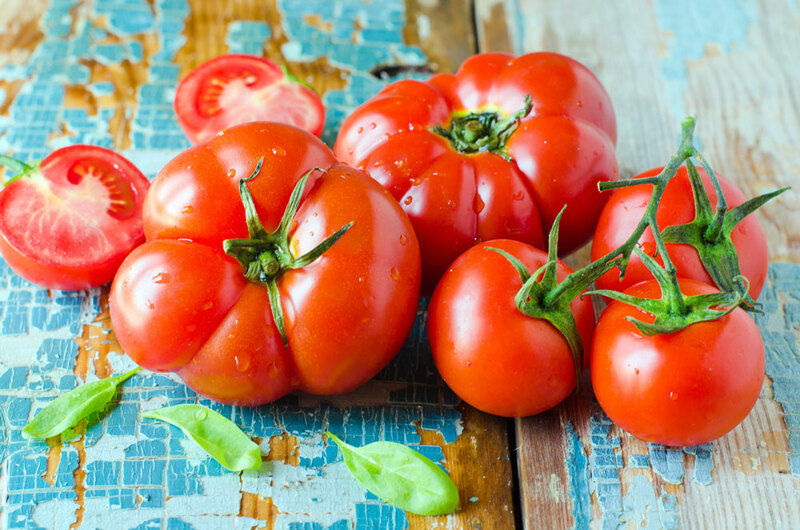 Learn some of our handy hints to avoid problems with your tomato plants this summer. When grown well a few tomato plants is often enough to ensure that you’re inundated with delicious fresh tomatoes for a lot of the summer months. 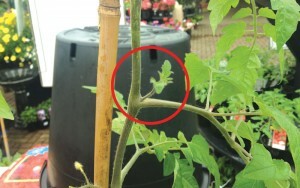 However, there are a few problems that will often frustrate backyard tomato growers, especially if they’re just getting started. So here are some handy hints to help you avoid problems and instead make the most of your tomato plants this spring summer. 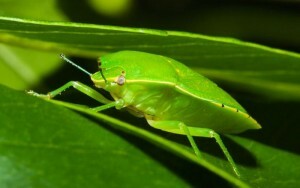 Healthy plants are less likely to get diseased or suffer from major pest incursions. 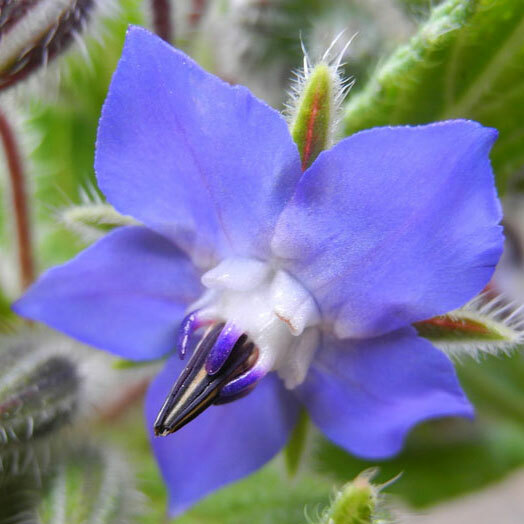 By ensuring that you cater to the plants growing needs, and plant them in healthy soil, give them enough space, and ensure that they have enough sun, many issues can be avoided. 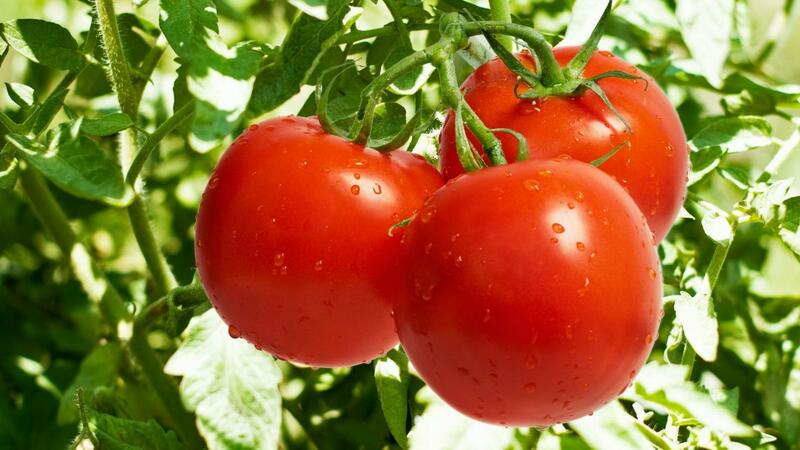 Avoid planting tomatoes in the same spot for 2 consecutive years as this increase the risk of disease. 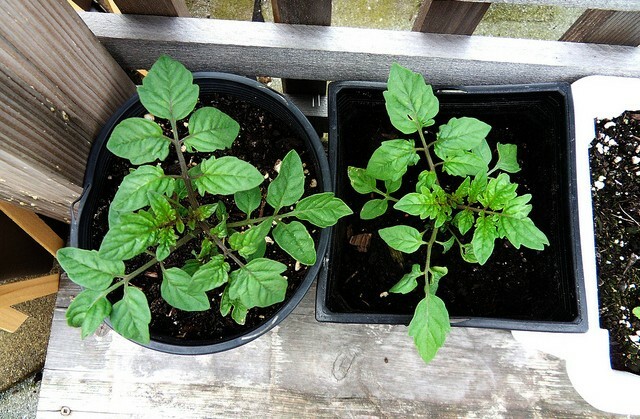 As tomatoes are closely related to potatoes, and suffer from similar diseases, you need to ensure you don’t plant in a spot where potatoes were grown in the previous season. 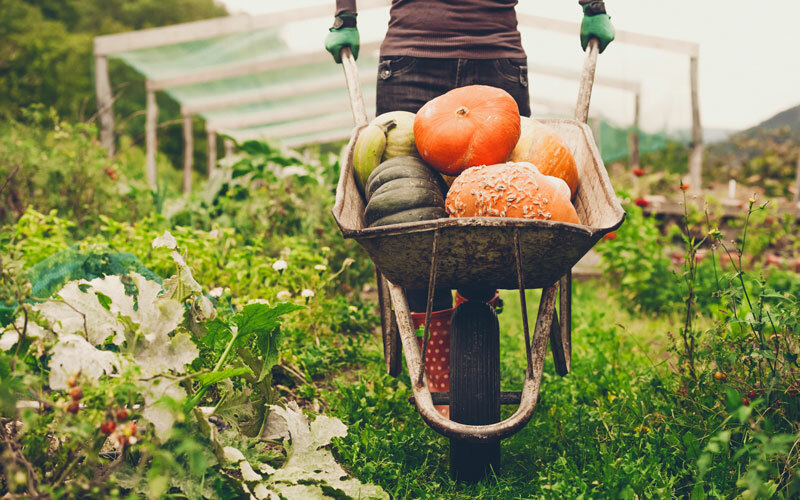 Healthy soil holds more moisture through the drier months, contains billions of beneficial microbes (bacteria, fungi, and protazoa) which collectively help provide your plants with food and help protect them from diseases. Improve soil before planting by forking it, and mixing in compost, sheep pellets, and Nature’s Organic Fertiliser. 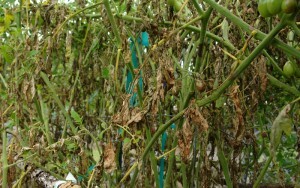 Leave 40-50cm between your tomato plants. Ensuring that you give each plant enough space helps ensure that they aren’t competing to heavily for resources and helps give them enough airflow. Most tomatoes should be staked with a stake or bamboo pole that is at least 180 cm or 6 ft long. Attach using a soft cloth twine and attach in a way that won’t constrain the growth of the tomato. Staking ensures that your plant gets enough air and light through the plant provided you remove the laterals. 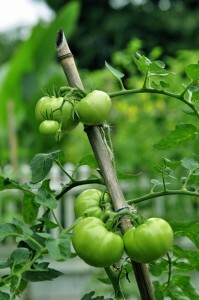 Laterals are branches that grow off the main trunk of the tomato. 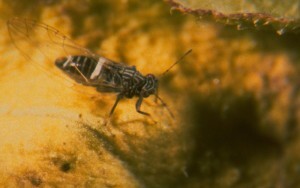 They form in-between the leaf (or branch) and the stem. Pinch off (or cut) newly forming laterals on a hot dry day. 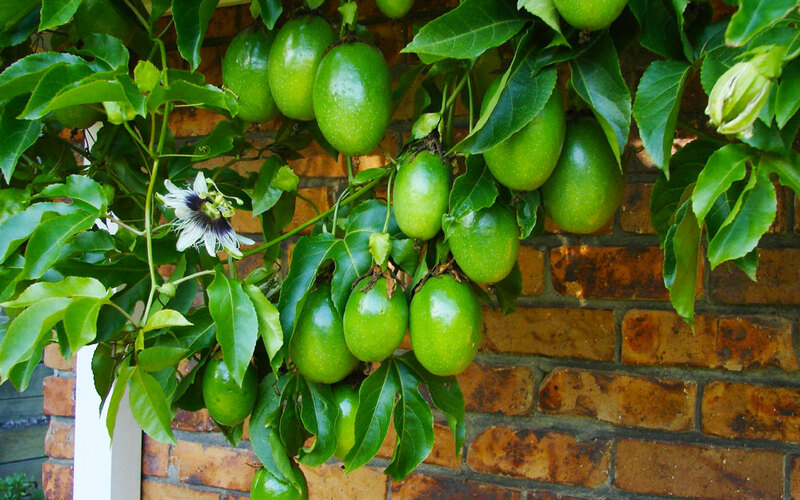 This ensures the plant stays open and reduce the risk of fungal problems. Avoid wetting the leaves when watering. In general it’s better to water deeply less often than lightly wetting the soil every day. Water each plant for roughly a minute every 2-3 days, or as needed. Where possible water in the morning. Feed your plants every 2-3 weeks with Kings Tomato Food. Or for an Organic option that helps improve soil health, use Aquaticus Organic Garden Booster. 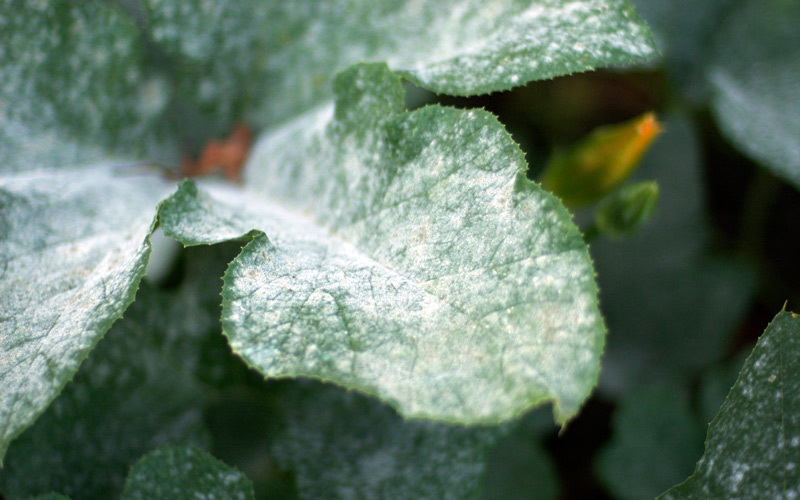 If you are growing multiple plants and some become diseased, spray all your plants with liquid copper. Spray crop no more than 3 times in a season. While this can be done as a preventative it often isn’t necessary if you’ve set your self up for success when planting and caring for your plants.